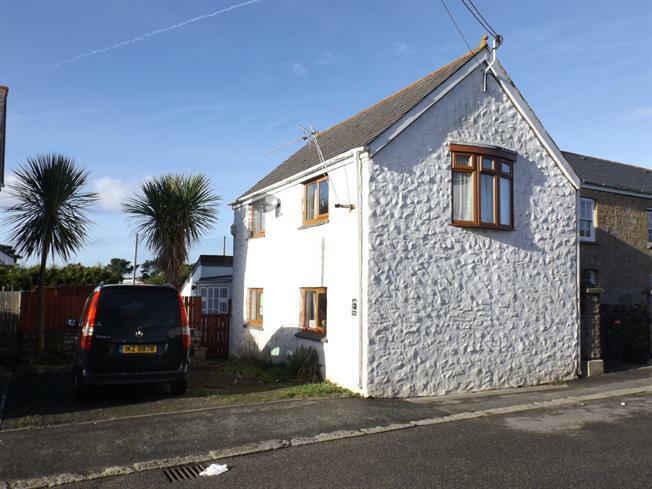 1 Bedroom Flat For Sale in Newquay for Asking Price £99,950. This ground floor one double bedroom apartment with lounge/kitchen/dining room and shower/cloakroom, has electric heating and uPVC double glazing. Outside there is level parking for one car. UPVC double glazed window to rear. Shower with glazed folding door, wash hand basin and low level WC. Electric fan assisted heater. There is allocated level parking for one car.